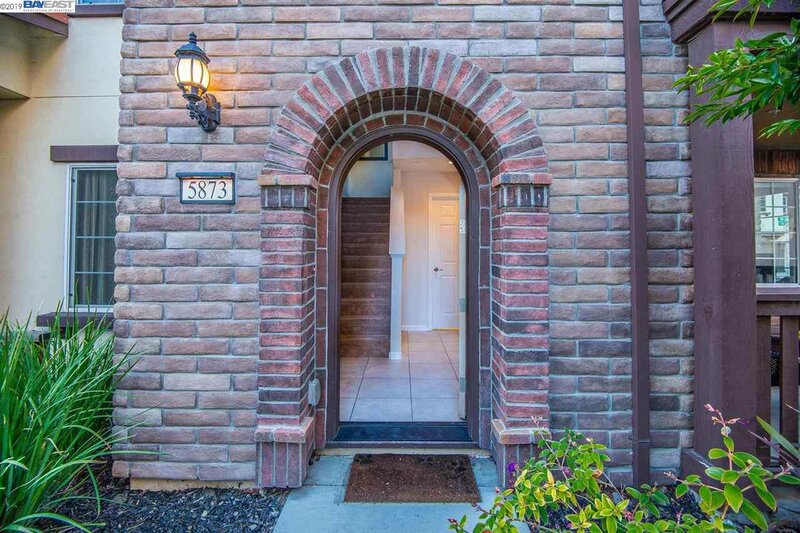 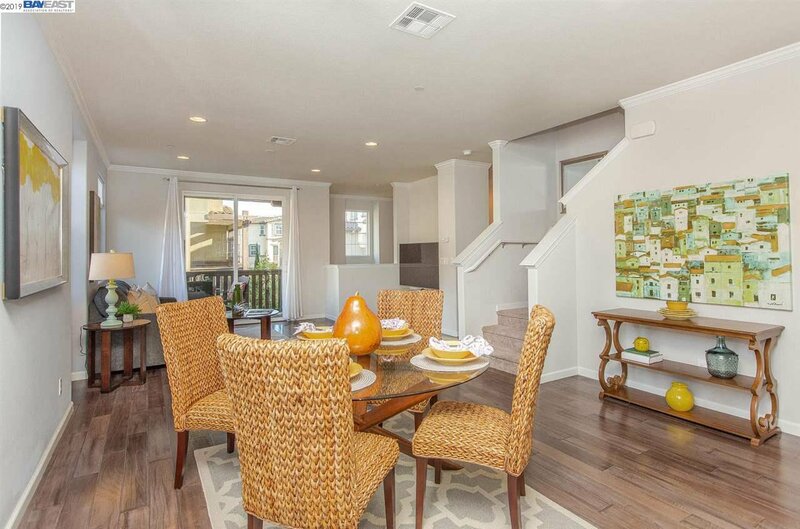 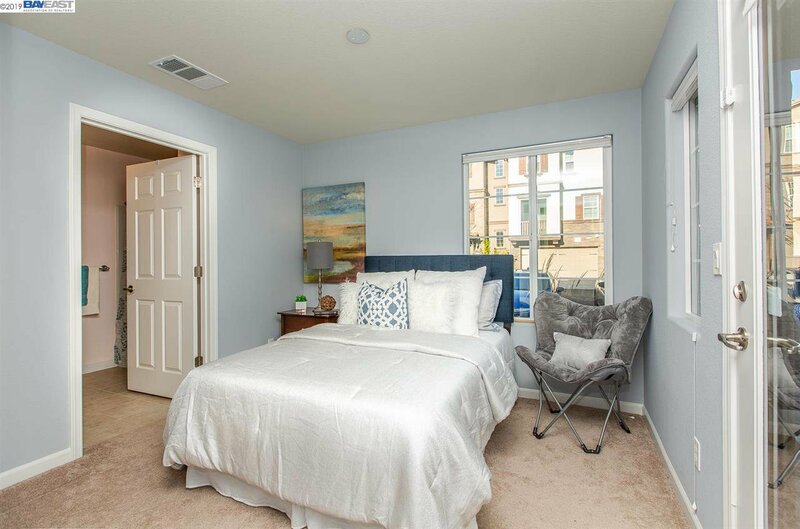 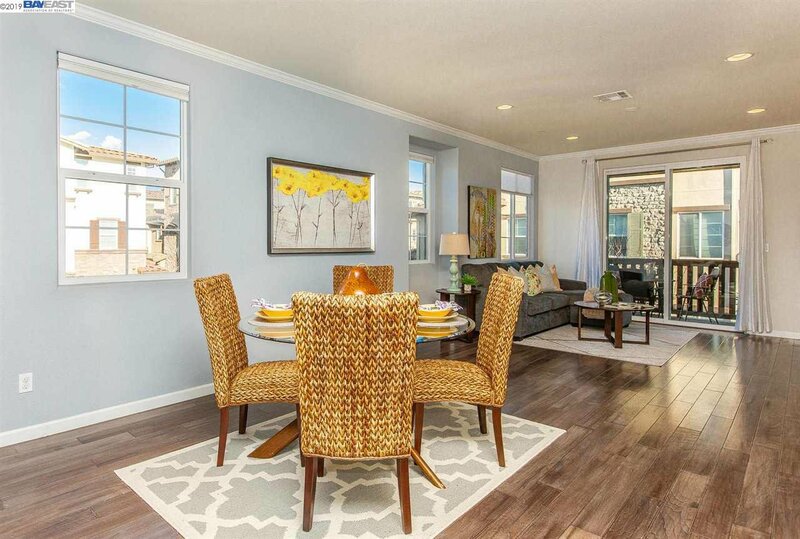 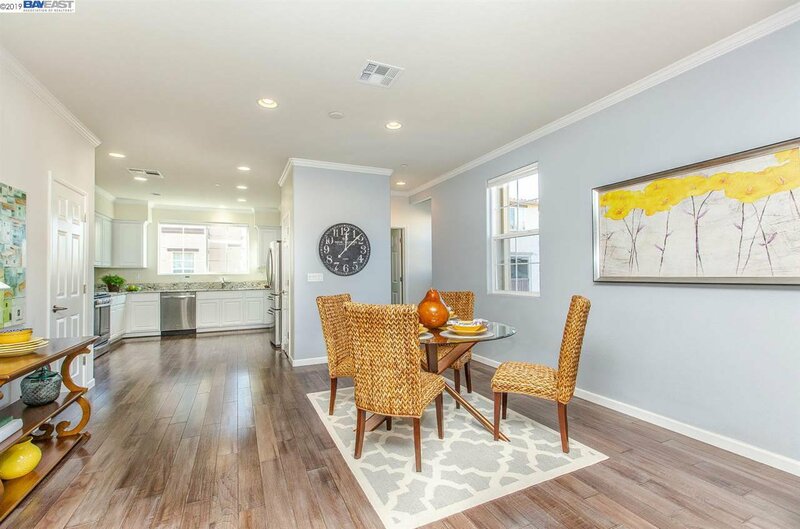 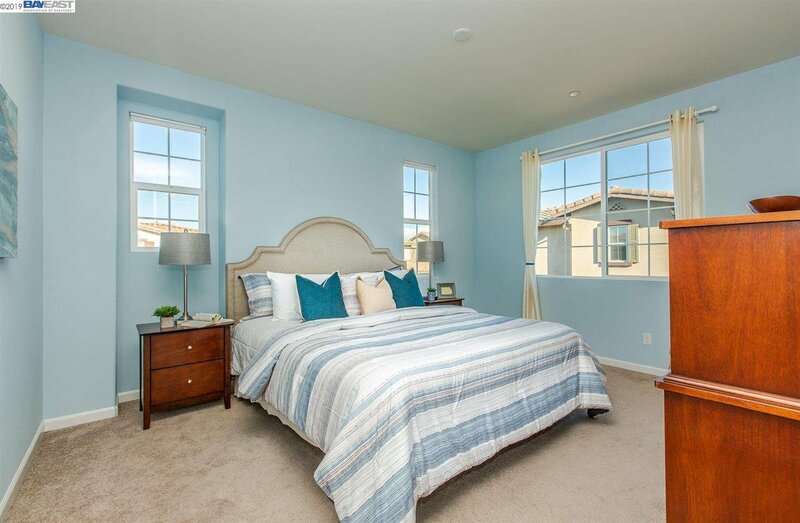 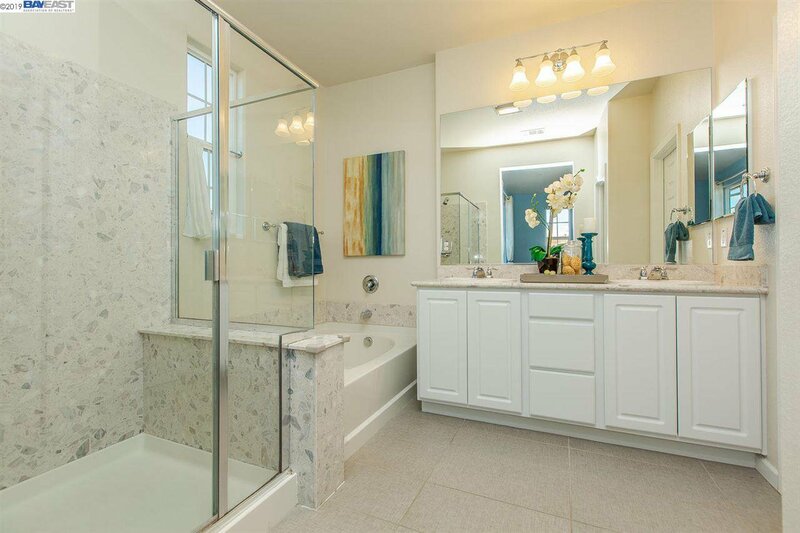 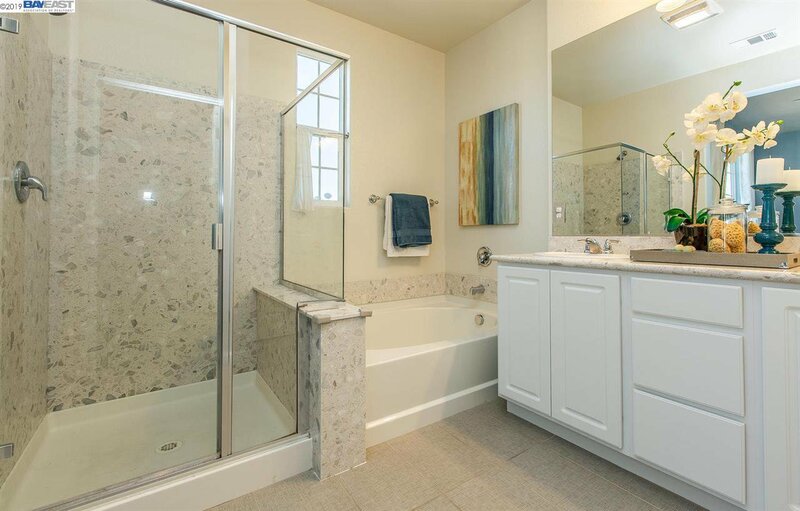 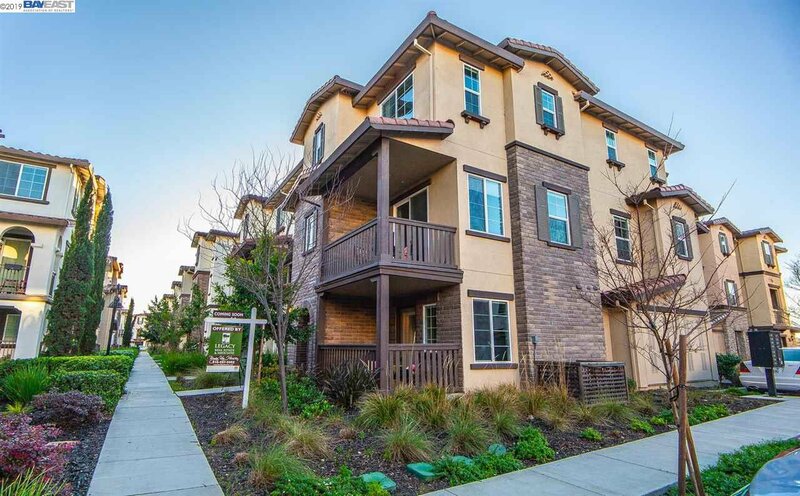 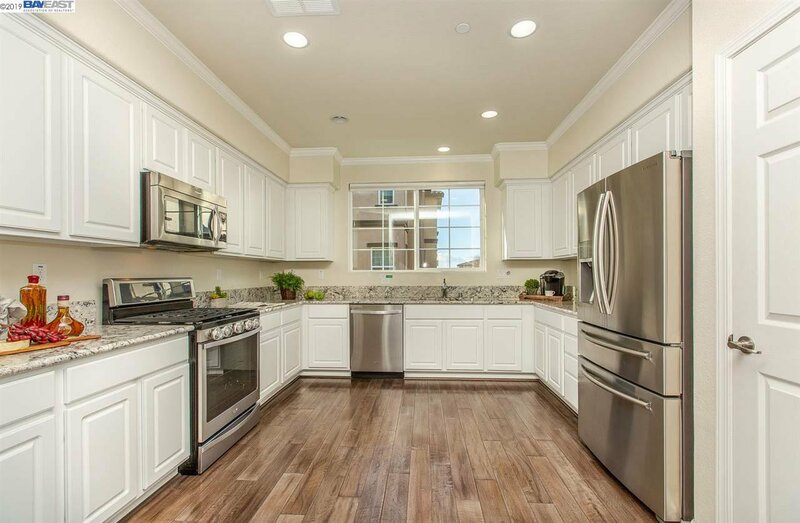 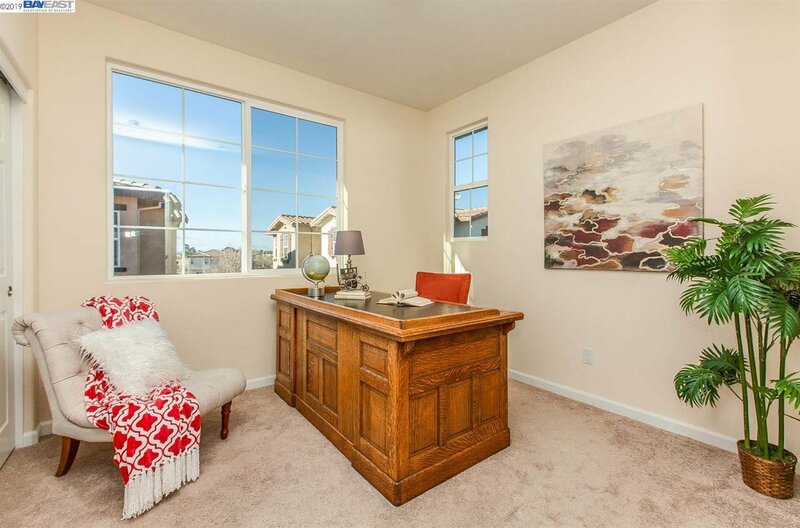 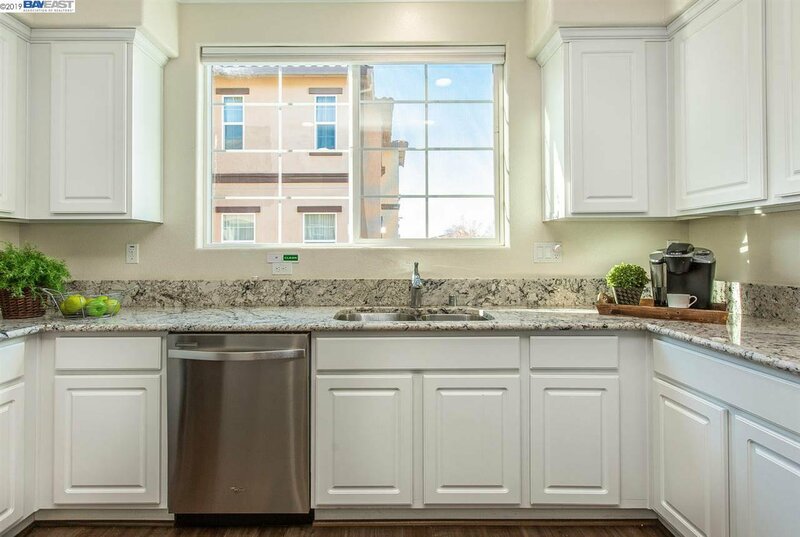 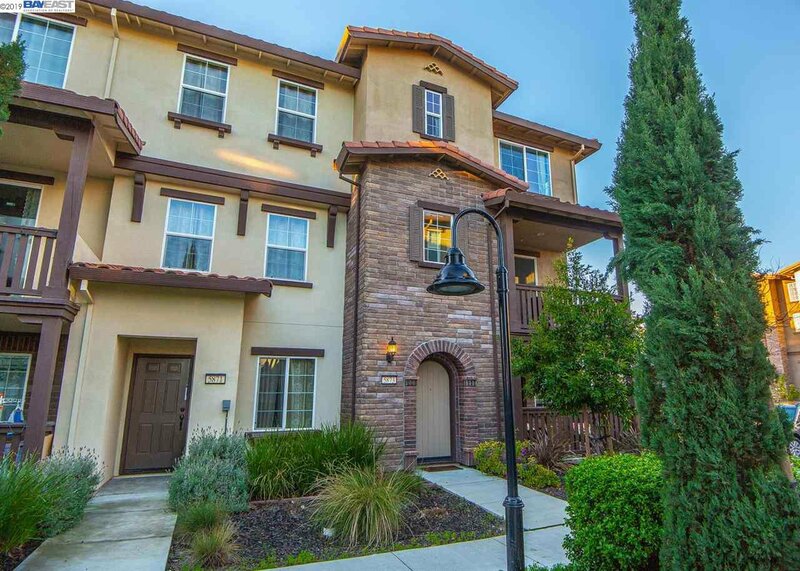 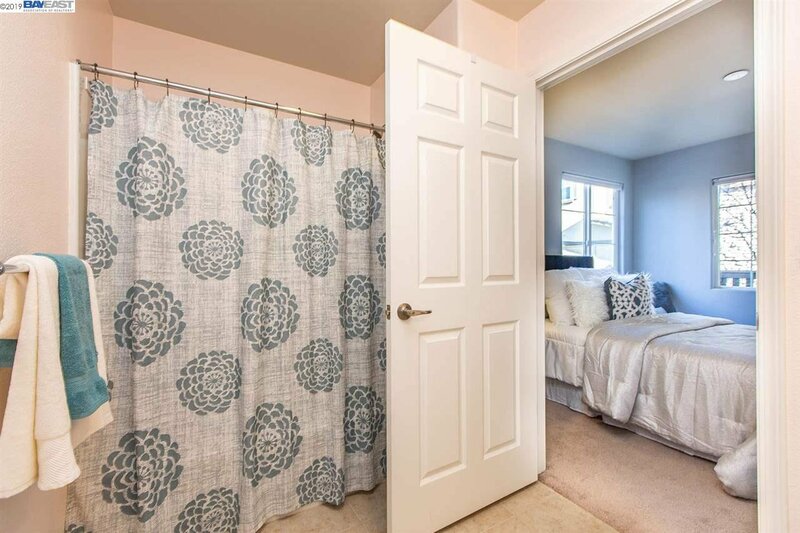 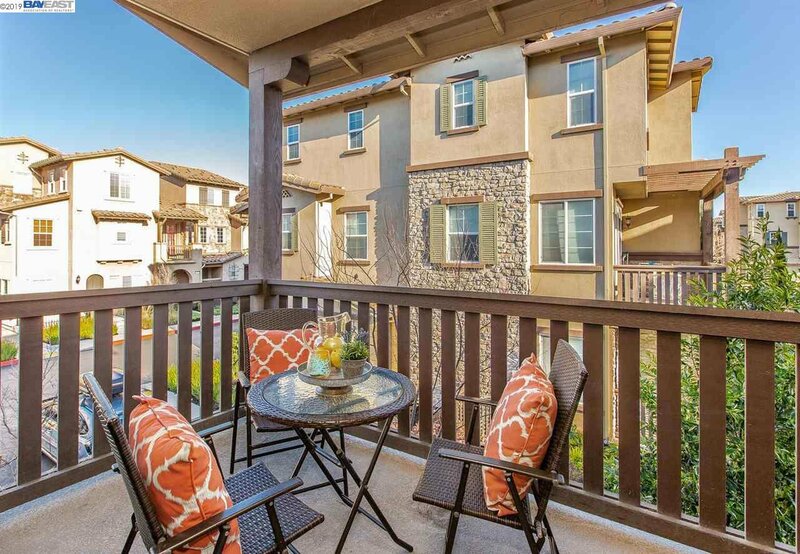 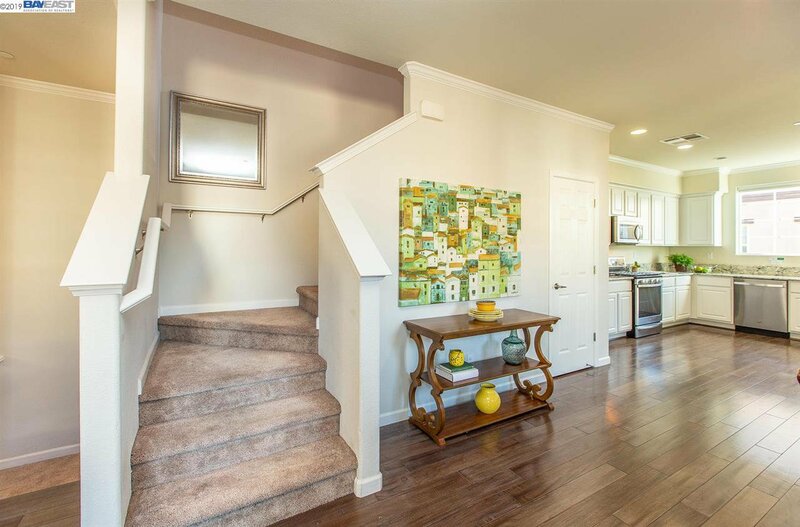 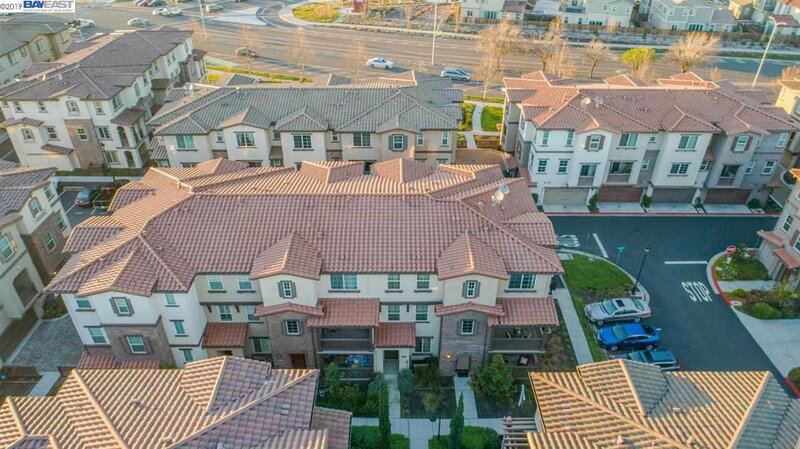 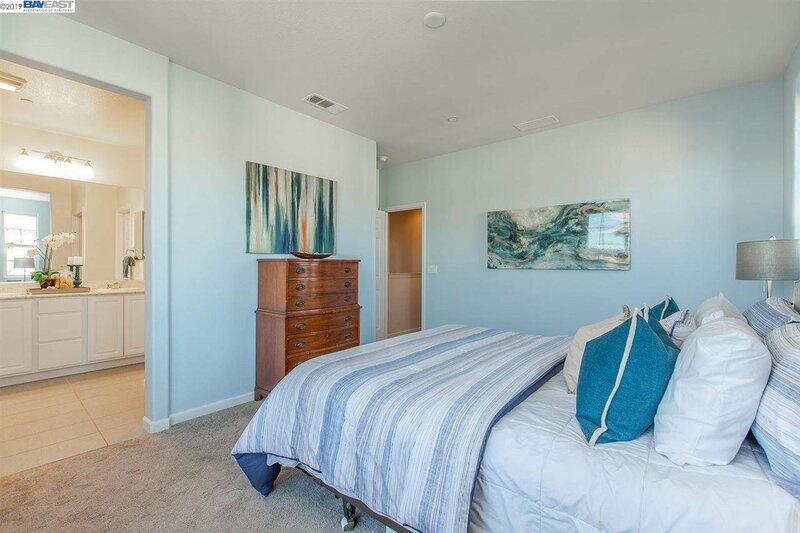 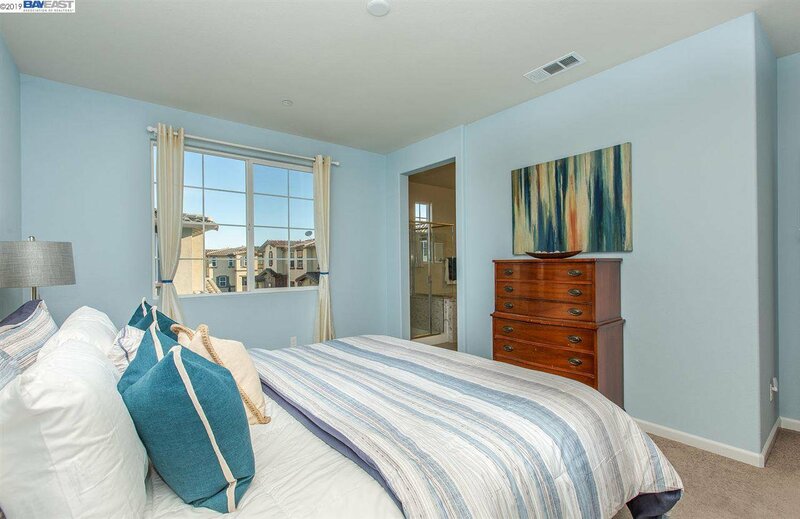 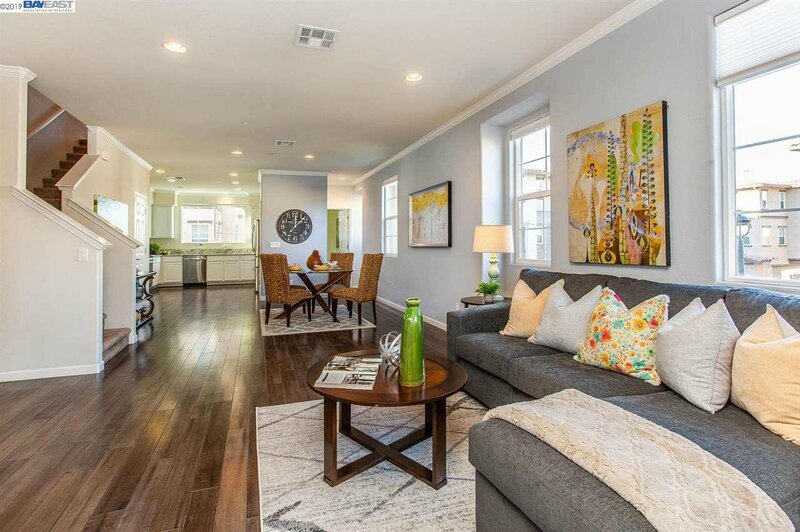 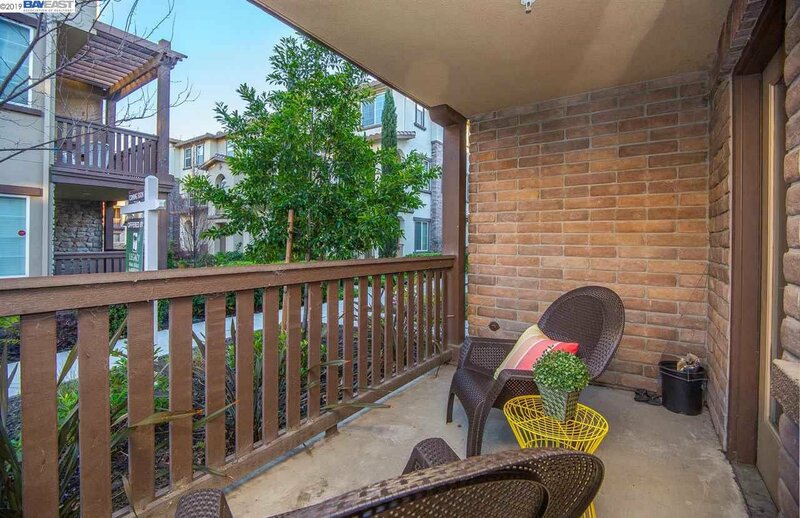 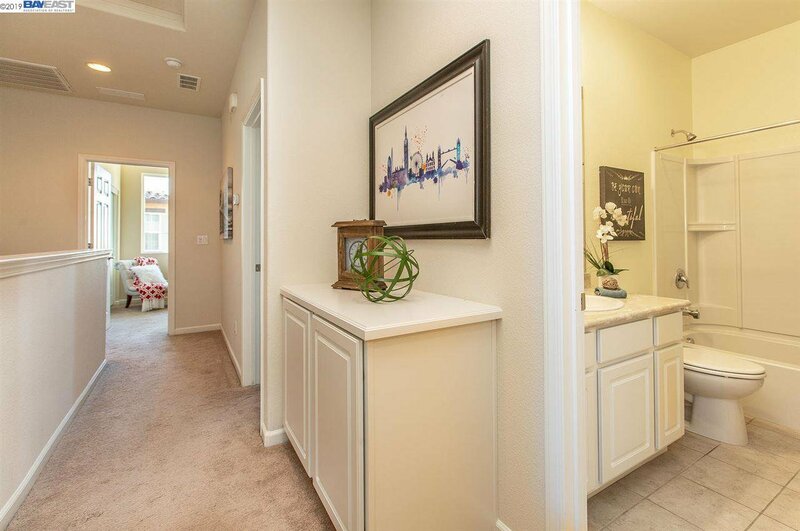 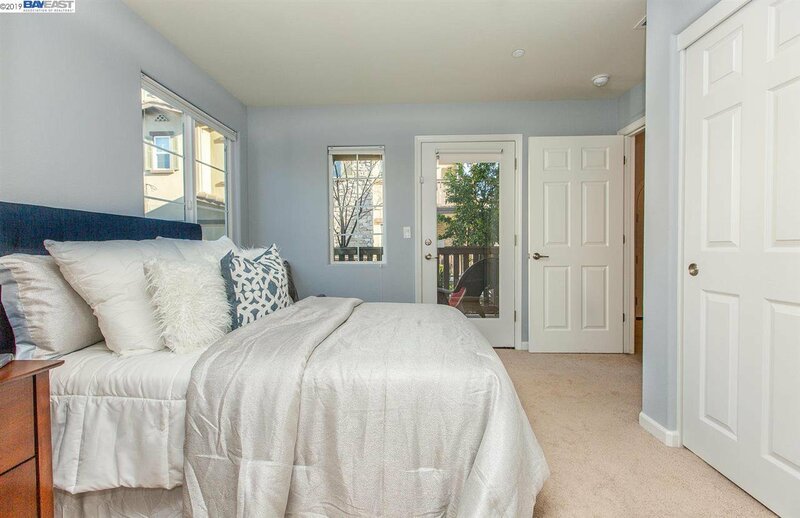 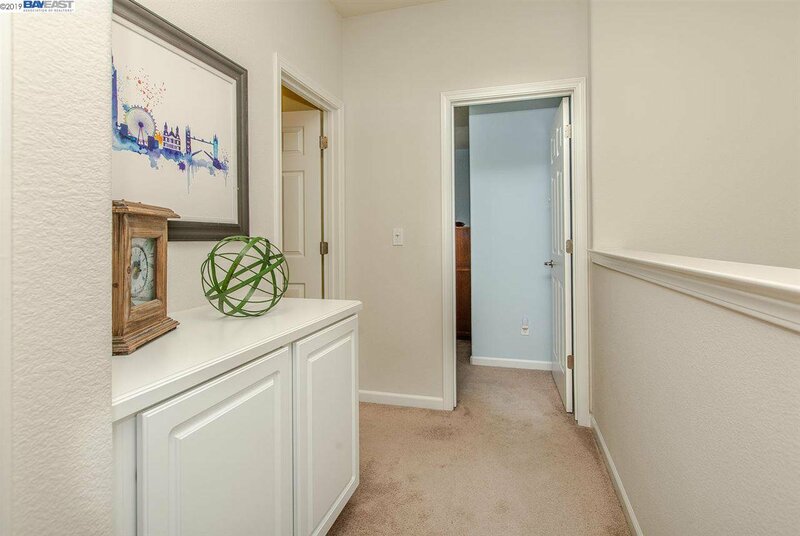 SPECTACULAR 6 years NEW townhome located in Ardenwood’s most desired neighborhoods! 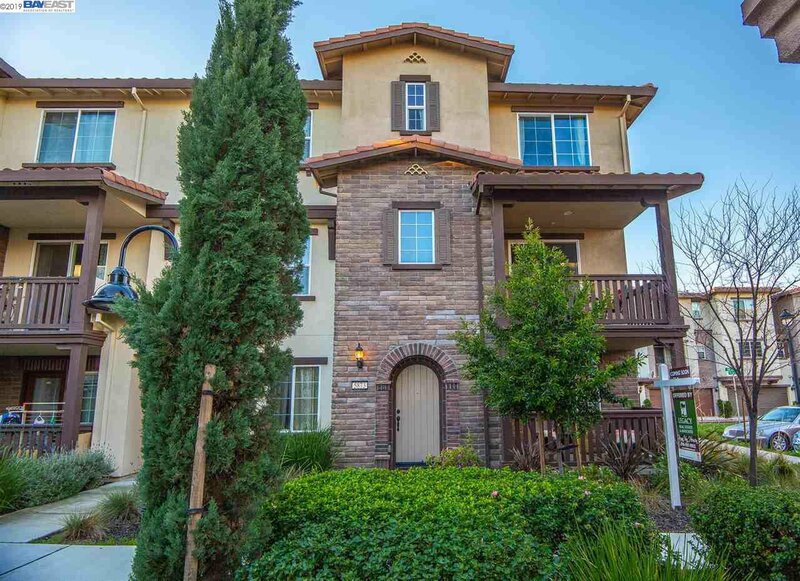 The BEST unit in the entire Villa D'Este community! 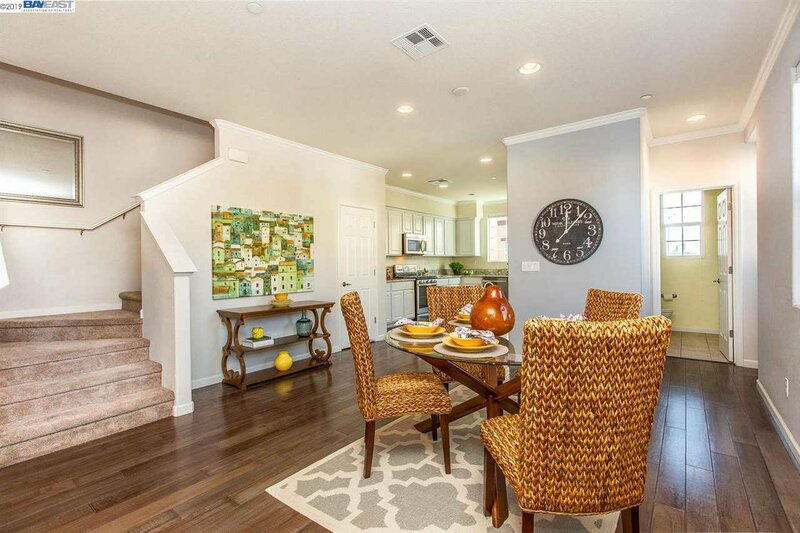 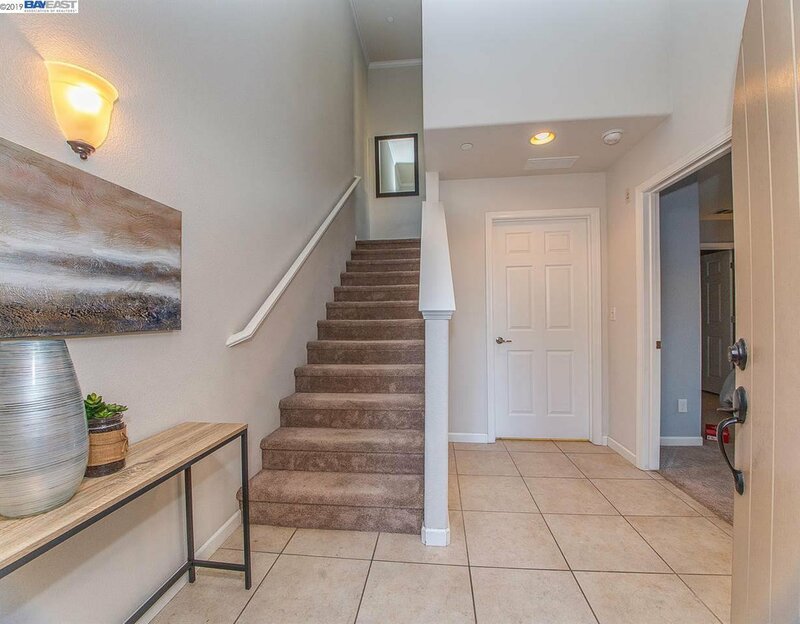 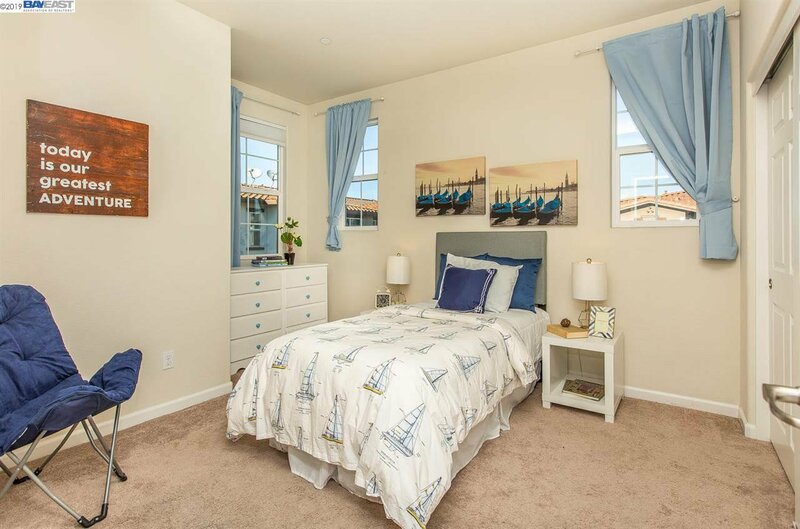 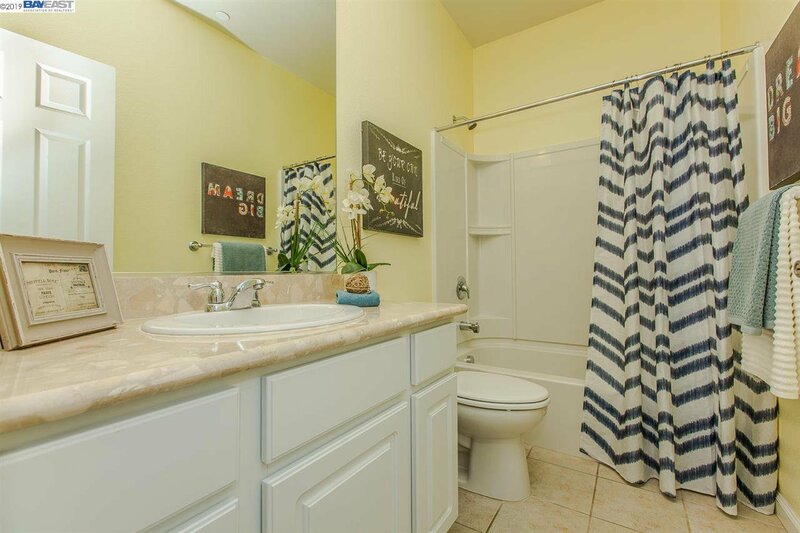 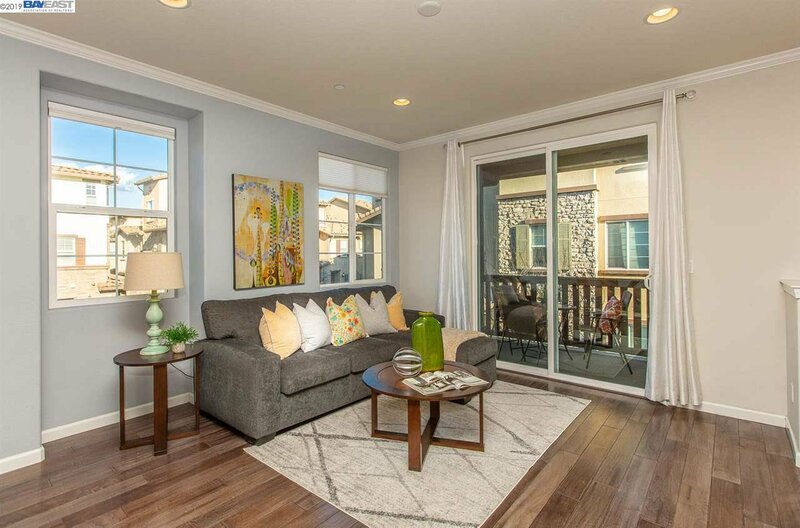 This is a Residence 4 (largest plan that Pulte Homes built), end-unit with TONS of natural light, away from Paseo Padre traffic noise, and downstairs bedroom and bath for guests! 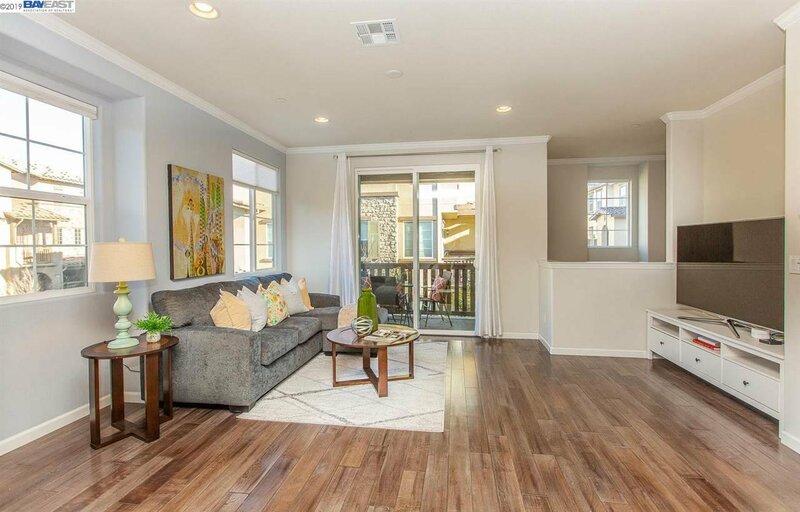 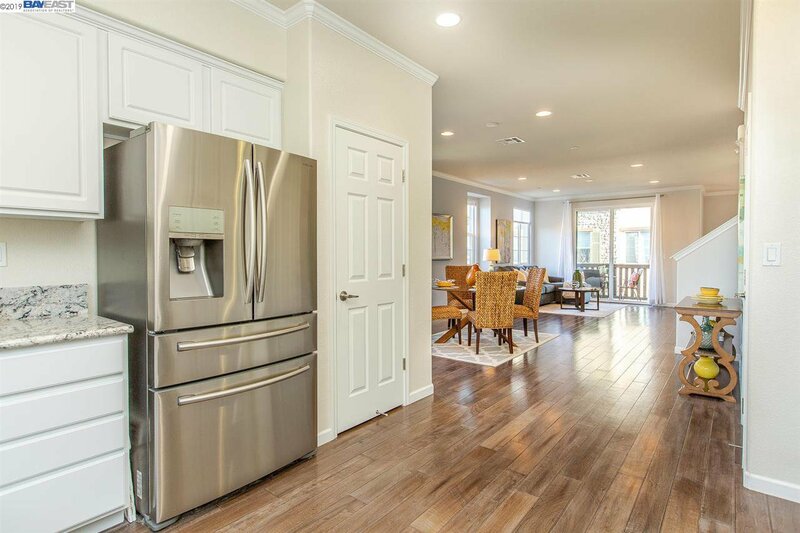 PACKED with upgrades, including: hardwood floors, granite counters, custom cabinetry, crown molding, recessed lighting, upgraded tile floors, EV friendly plug in garage, private patio/balcony, state-of-the-art community clubhouse, and SO MUCH MORE! 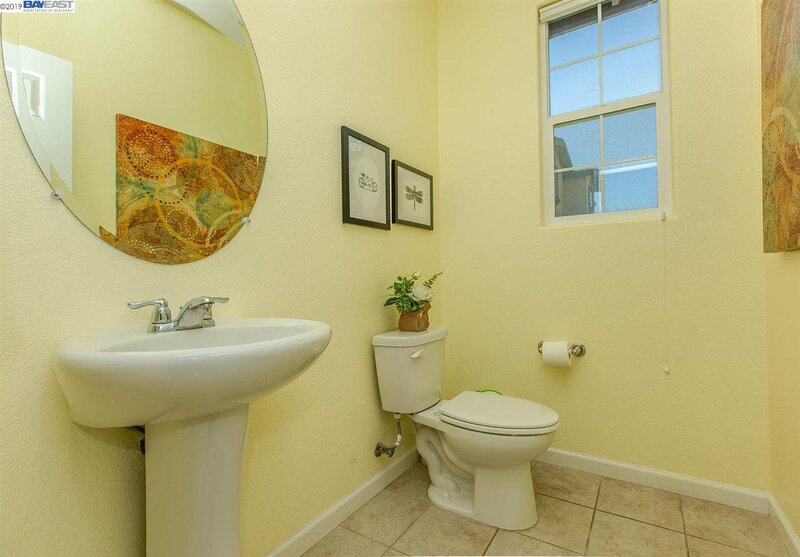 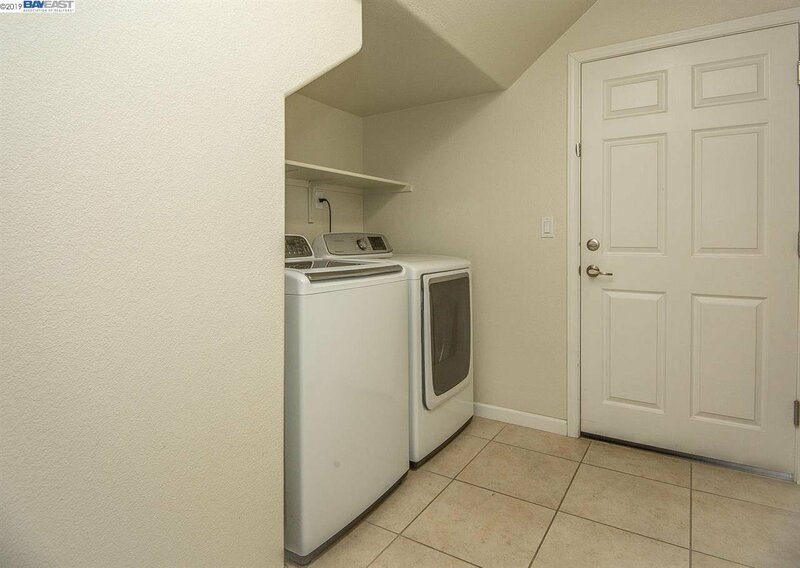 Exceptional location! 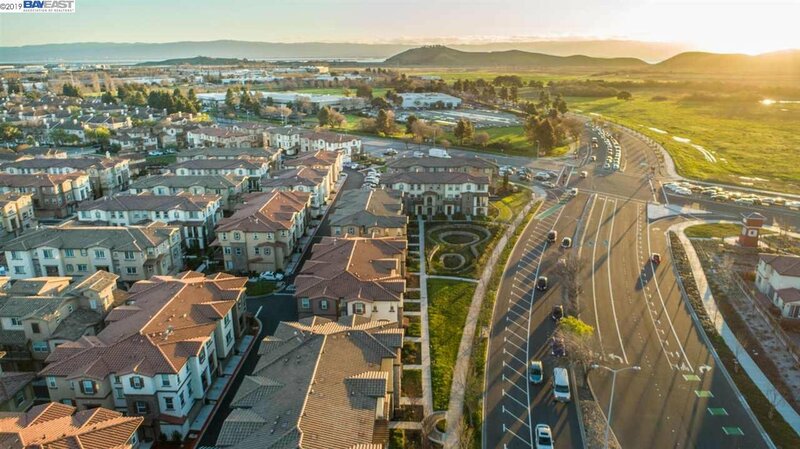 Just minutes from the NEW Facebook and Tesla expansion offices, Google/Facebook shuttle stops out front, Dumbarton Bridge, 5 minutes to Coyote Point nature trails, multiple shops (Sprouts, Ranch 99 and Safeway) and restaurants (highly rated Asian and Indian), AND some of the state’s TOP rated schools! 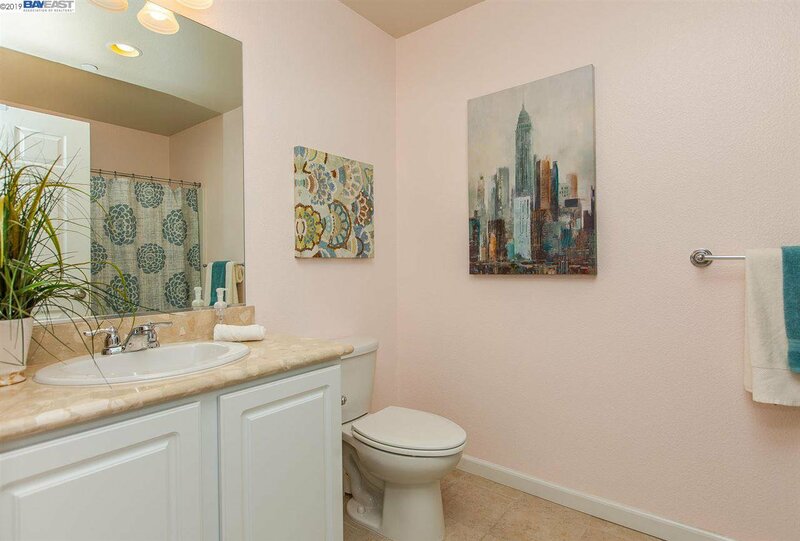 This is not a MUST SEE, this is a MUST HAVE!